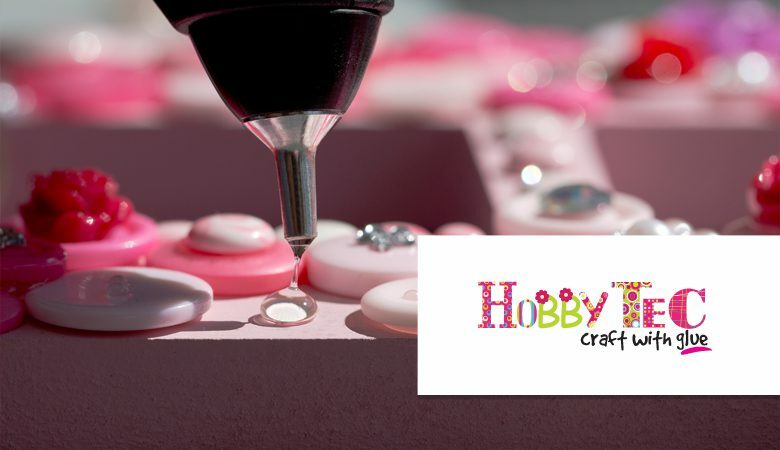 Hot and low melt adhesives and applicators designed with hobby and craft in mind. Our hot melt (and indeed low melt) products are used across the globe, for applications ranging from a simple papier machete balloon to the beautifully hand crafted Venetian masks. We’ve developed a range of tools and adhesives perfect for bonding and decorating arts, crafts and hobbyist projects. The tecbond 240 formulation, for example, is available in over 10 colours and offers a long open time for tricky applications. Tools that we’ve developed over the years are perfectly suited to art and craft work, owing to their light weight, ease to use and comfortable grips. The tec 305 is a prime example of finding the right tool for the right job when paired with the precision nozzle for intricate craft work.